A Minerva Scientifica Performance Programme with a flexible format perfect for music and science festivals, exhibitions and conferences as well as traditional arts venues, schools and rural touring, with optional Outreach Projects on Science and Singing for children (8+) and adults. 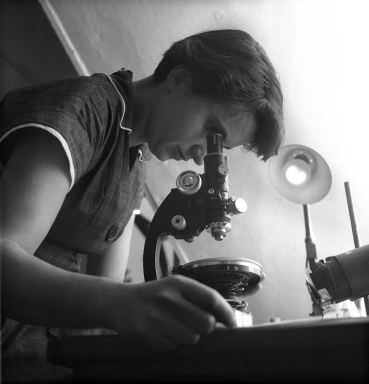 The Franklin Effect was inspired by the work of the X-ray crystallographer Rosalind Franklin, a King’s alumna. Her Photograph 51, taken at King’s, enabled Crick and Watson to recognise the double-helix structure of DNA, for which they won a Nobel Prize. Her contribution was not acknowledged. 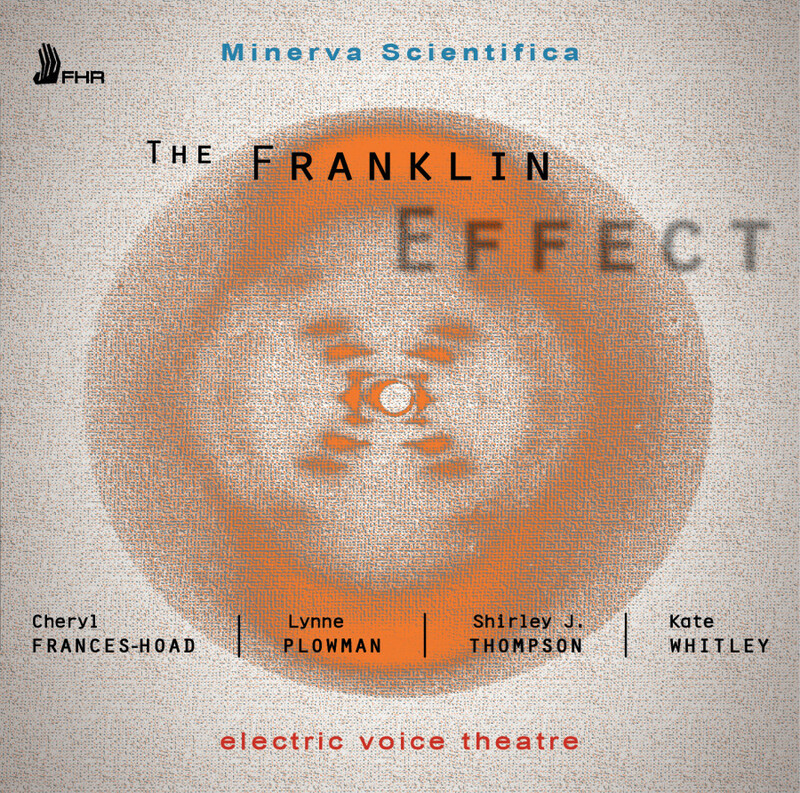 Minerva Scientifica – The Franklin Effect includes a variety of music developed out of workshops and outreach projects as well as the main commissioned work – “The Franklin Effect” – which forms the heart of this programme. It is a major work by four composers mentored by Judith Weir (Master of the Queen’s Music), developed with four scientists at Kings College, London and four singers from electric voice theatre in 2015. 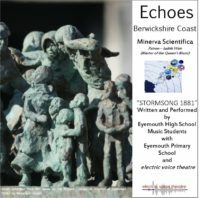 A CD also featuring further works created for the outreach projects is now available to buy through First Hand Records. 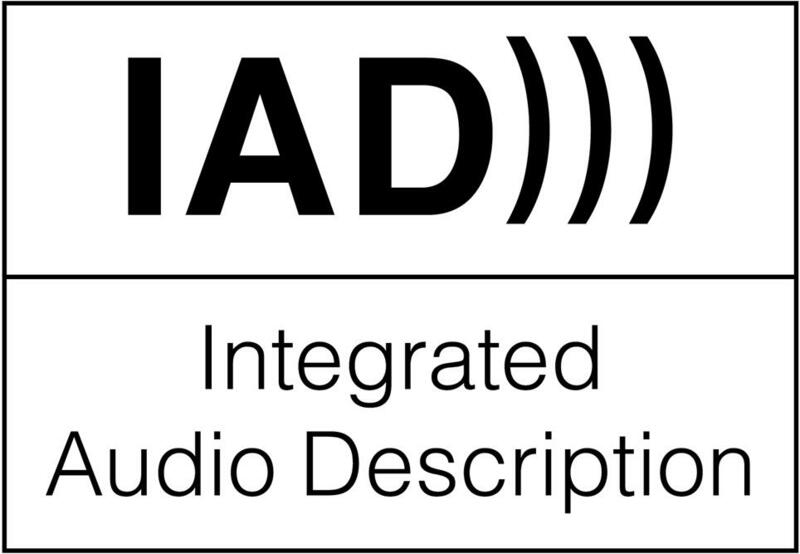 The video below is a sampler for this CD. All of the workshops are framed to elucidate the science and music in the performance programme, and all are tailored to each individual situation – Cross Curricular in schools and universities and reflecting the interests of community groups of all ages; led by scientists, singers and composers as appropriate and range from 1 day to 1 term in length. There are also some special workshops on offer at Museum of Life Sciences, King’s College London, in partnership with Curator Dr. Gillian Sales and Professor Brian Sutton, Professor of Molecular Biophysics, Xray Crystallography, DNA, Franklin Expert – including The DNA of EVOLUTION and The DNA of ANIMAL SOUND. The Partnership seeks to work with students and teachers to create their own vocal-dramatic works, examining the influences of DNA on evolution through the museum exhibits, including their art exhibition on Rosalind Franklin and DNA. 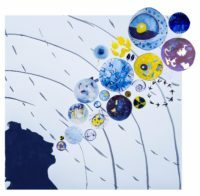 The Franklin Effect is part of Minerva Scientifica, an evolving performance, research and education programme reflecting the lives and work of British women scientists, from past and present, told through the music of British women composers.